There’s volume and then there’s false lash volume. 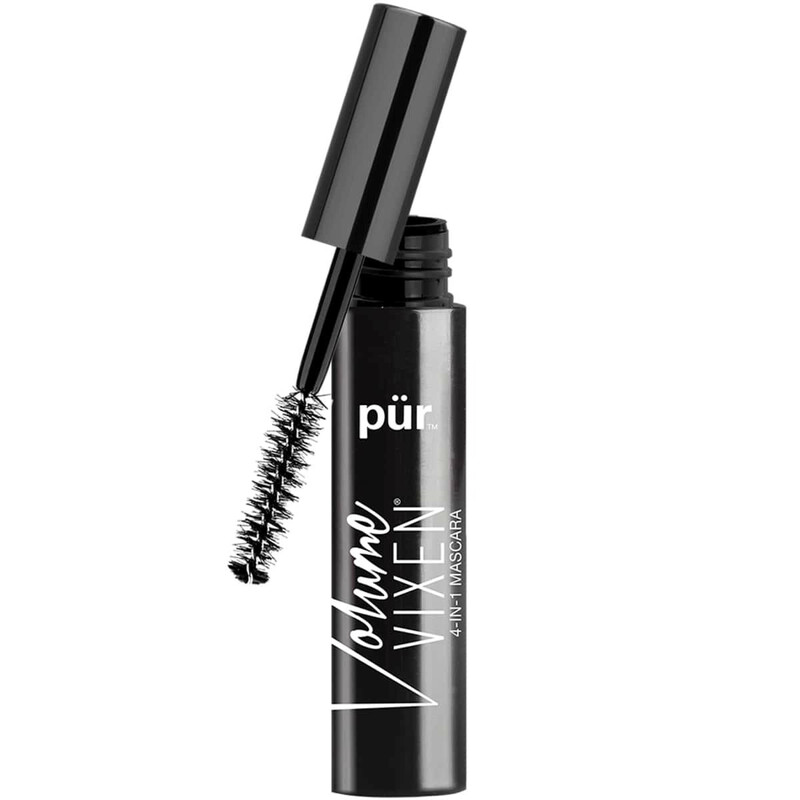 Powered by Keratin, PÜR’s latest mascara innovation brings you false lash volume, separation, strength and length straight from the tube! This powerhouse mascara infuses lashes with nourishing hydration for a visibly thicker, fuller effect from root to tip while high-performance, ultra-light polymers deliver maximum build without clumping or weighing your lashes down. And with our advanced application wand with reservoirs, getting flawless full volume lashes is easy with just one application. Really liked this mascara. I recommend this mascara!! I don't love the mini. I keep it in my purse for touchups, but it is too small of a wand for much more than the edges. I'll have to try a full size to get a better product test. Love the mascara. This mini fits great in your purse and ready to go. LOVE IT!!! Not a huge mascara user-but love this one!!! Thank you! Great product -- easy to apply. Would recommend. This mascara is great! It has been hard to find one that doesn't take several coats to plump my lashes and will last all day without smudging, but this one delivered! I am definitely going back for this!! Light weight. Didn’t have itching. I love that! Great for sensitive skin! When I first received this mascara the brush was barely there and there was no product inside the tube. I emailed the company about it and they replaced it for free and it works so good! I love it. I would for sure recommend to a friend!